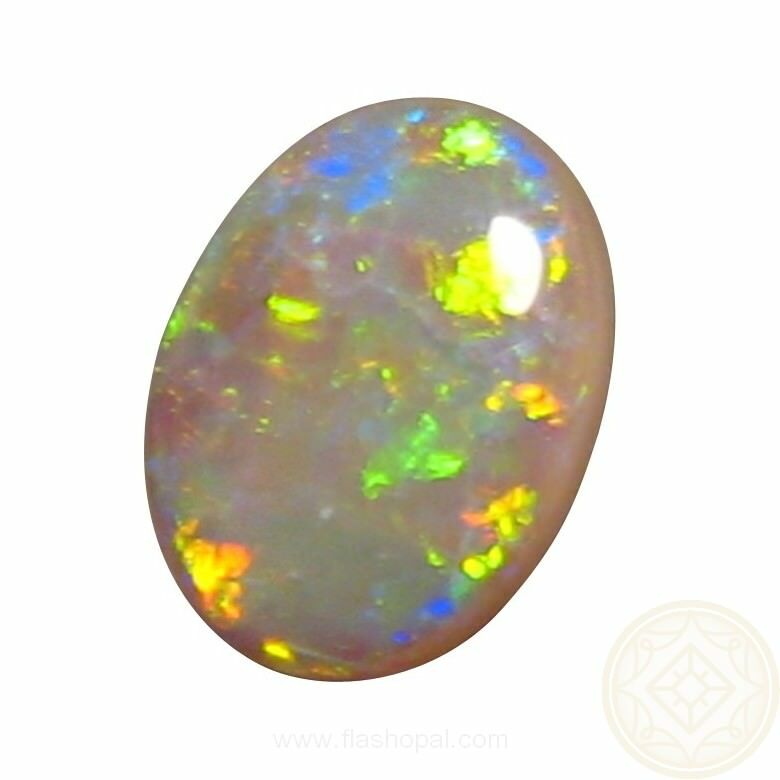 Unset Dark Crystal Opal from Coober Pedy with bright Yellow, Green and Orange colors in a lively pattern. 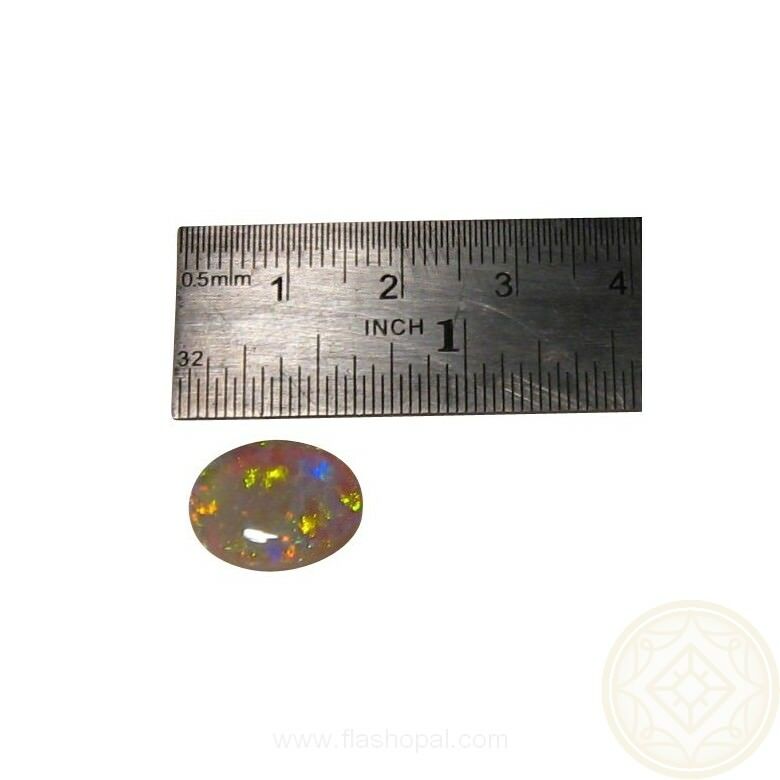 A good sized Opal weighing 4.2 carats with a body tone of N6. 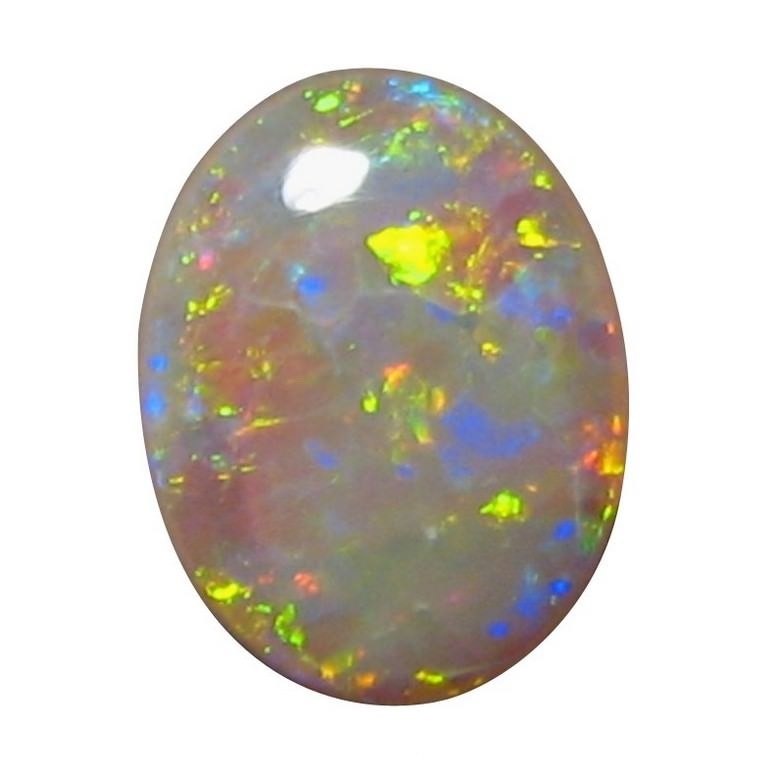 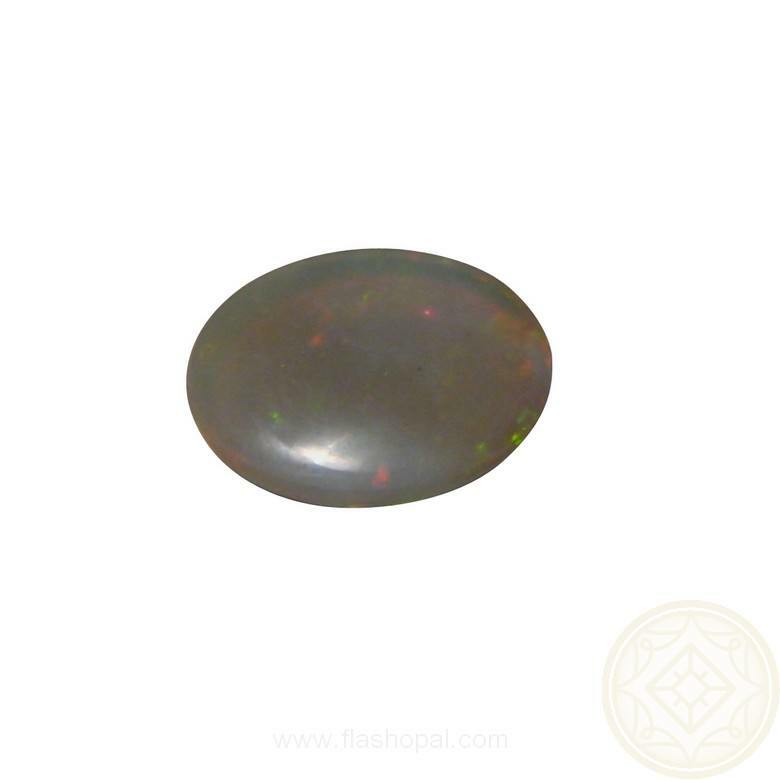 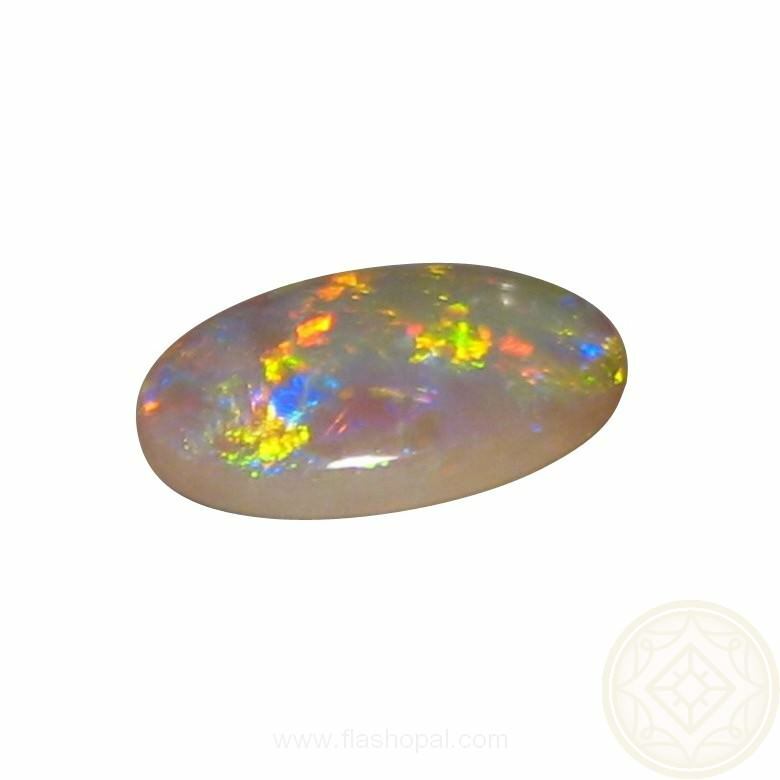 Mainly Yellow and Green color with some Orange with all colors flashing brightly in a pattern pattern make this an intriguing unset Opal that is ready to set into a Pendant or Ring. 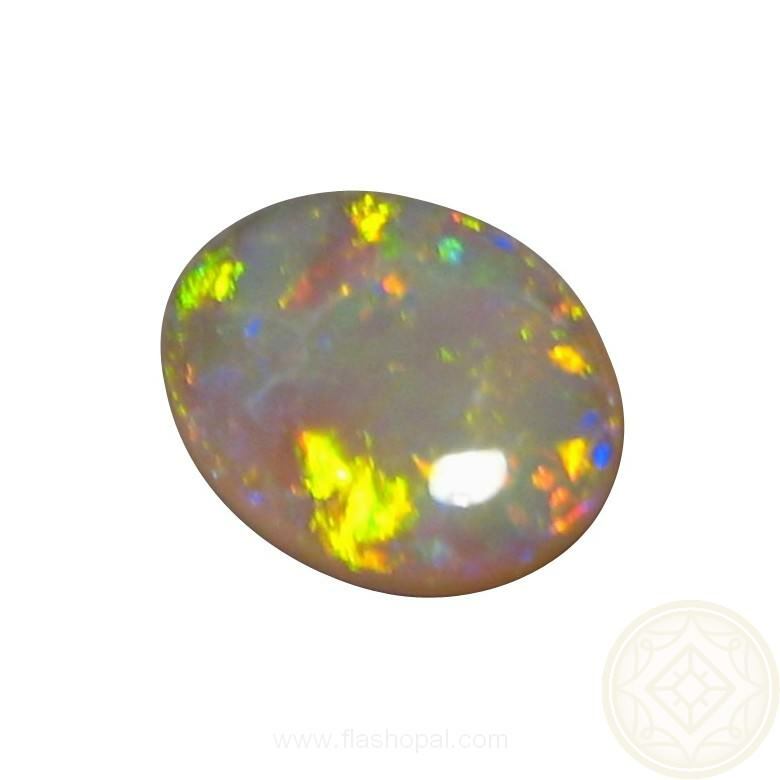 Please allow at least two business days for shipping the loose stone only.